Starting 11/20 at CVS, you can get a fun deal on a toothbrush. It’s always a good idea to have a few on hand or donate them. 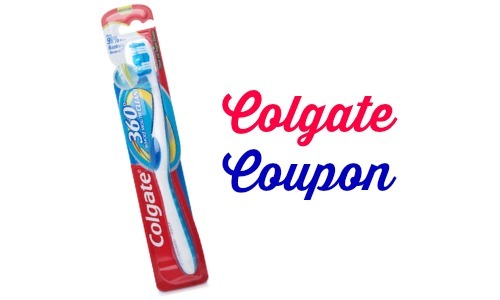 You can get a Colgate 360 Toothbrush for 74¢ so go ahead and grab 2!